I started a podcast! This episode revisits a blog I wrote several years ago but takes the series of poems several steps further. In this episode I analyze the first five of the eleven poems. Part 2 will analyze the rest. As always, I discuss Kabbalah, mysticism, symbol, language, and much more. You can access my Patreon page here. I say that Yeats joined the Golden Dawn in 1889. He actually joined in 1890. He was a part of several Hermetic societies in the 1880s. Gorski, William T. Yeats and Alchemy. Book. MacGregor Mathers, S. L. The Tarot: Its Occult Significance, use in Fortune Telling, and Method of Play, Etc. Book. MacGregor Mathers, S. L. Kabbalah Unveiled. Book. Peneton, Brady. “The Winding Cabbala: Yeats’ Use of Cabbalistic Mythology of Spiritualization and Imagination in ‘A Woman Young and Old.’” Critical essay. Blog. Raine, Kathleen. 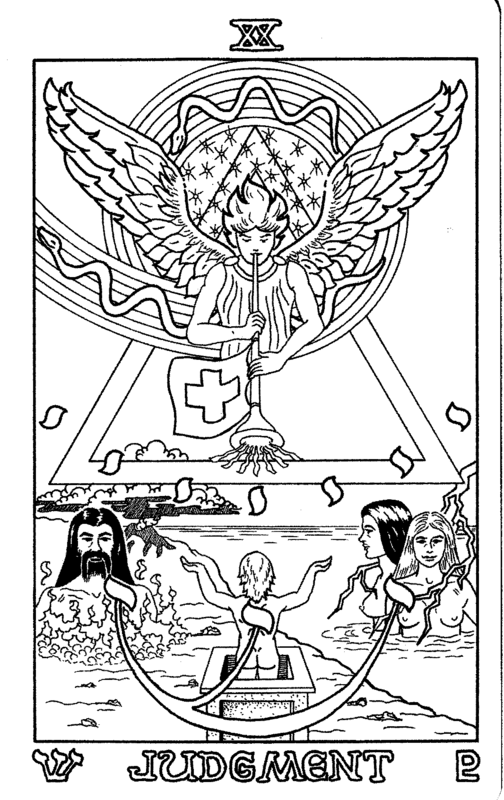 “Yeats, the Tarot, and the Golden Dawn.” Critical essay. Regardie, Israel. 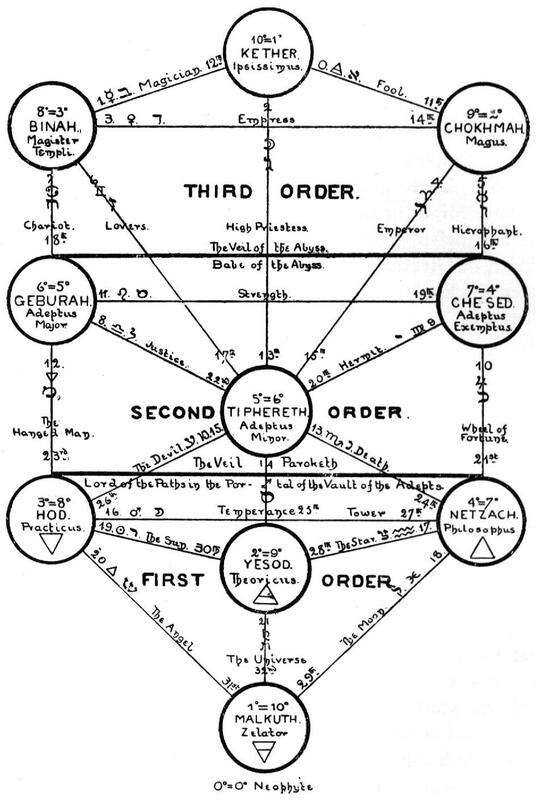 The Complete System of the Golden Dawn. Book. Yeats, William Butler. “The Lake Isle of Innisfree.” Audio recording on YouTube. Yeats, William Butler. “Per Amica Silentia Lunae.” Essay. Yeats, WIlliam Butler. “Magic.” Essay. Yeats, William Butler. “The Body of the Father Christian Rosencrux.” Essay. Yeats, WIlliam Butler. “The Two Trees.” Poem. Yeats, William Butler. A Woman Young and Old. Poems.